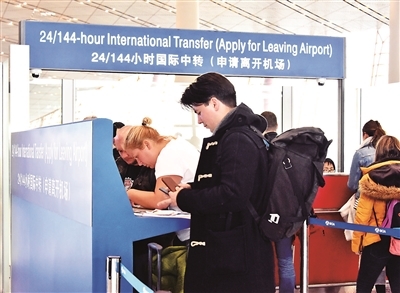 The 144-hour visa-free policy only applies to foreign visitors from 53 countries who have outbound air tickets and visas to a third country. A 144 hours‘ stay in Beijing is enough for tourists to cover several must-see attractions such as the Great Wall, the Forbidden City, the Summer Palace, the Temple of Heaven, etc. It also allows tourists to take a Hutong tour, watch a acrobatic or Kung Fu show. Pick up from Beijing Airport. 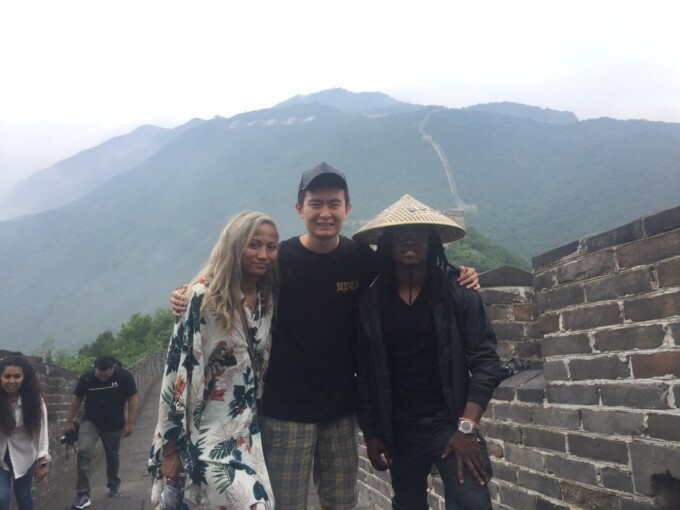 In need of at least 5 hours' layover visiting Mutianyu Great Wall. Back to the airport after the tour.. Experience the essence of Beijing, visit the most famous attractions in Beijing, Great Wall, the Forbidden City, Summer Palace and etc. One night hotel included. Airport pick up and drop off. 72-Hour Visa-free Policy enables you to experience the essence of Beijing much easier. Pick up from the airport and take a 3 days' tour of Beijing. Two nights hotel included. Drop you off at the airport after the tour. Francisco was a great guide! Very friendly and patient with us. More ..